It’s taken two years of strife in the turmoil of the housing market before I can say at long last normal service has been resumed. At this time of year reflections are usually on the past twelve months, but in our family’s case it’s twenty-four. Two years since we realised we had bought an unsuitable property, during which time we had buyers backing out, resulting in the loss of our ideal property thus causing a major renovation project on another. Two years, when I somehow managed to keep writing. But the good news this Christmas is that at last all the renovation work is finished and barring a few ‘touch ups’ we’re done. It’s been a long road but now I can concentrate on future projects: more Nash thrillers, more Greek Island Romances, and hopefully more Eden House Mysteries with Accent Press as Harlequin have bought the North American rights to the first in the series, Silent as The Grave. 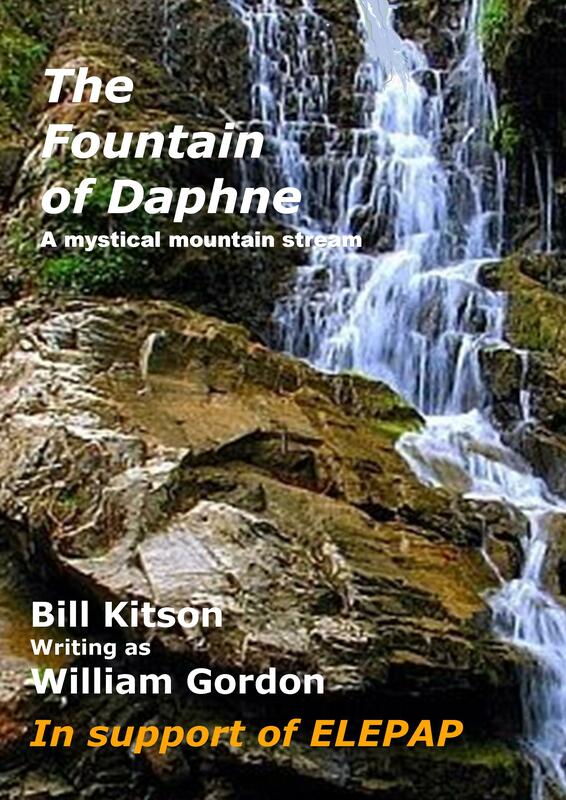 And don’t forget, as Christmas is a time for giving, there’s always The Fountain of Daphne, with all royalties going to ELEPAP, the wonderful Greek charity helping disabled children. May I wish all my readers a very Merry Christmas and a good read in 2019. So glad that your housing turmoil has come to a close. It is nice to be settled into a routine again, isn’t it? And even better knowing that the writer and is in-house editor will be back at work and turning out books for those of us waiting to read them! !